What’s On Your Playlist, Hozier? 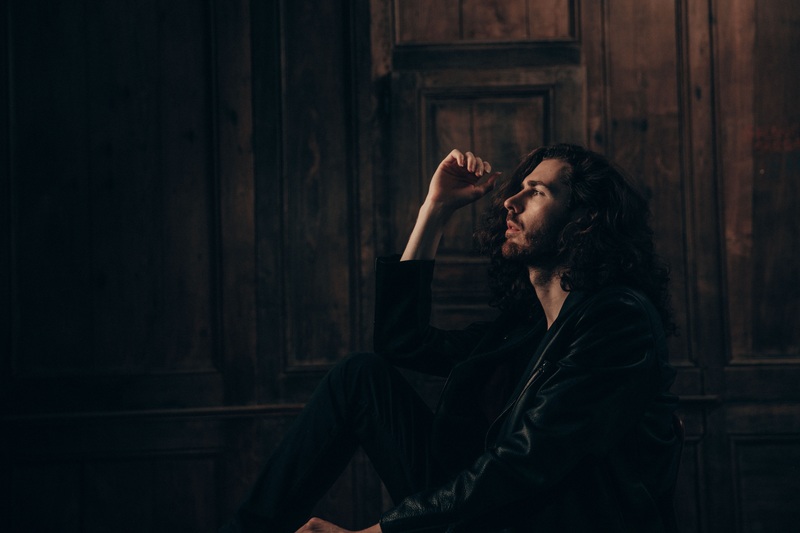 HOZIER has just released the EP ‘Nina Cried Power’ – which precedes his acclaimed self-titled debut album. The Irish musician also recently announced a massive UK and Ireland tour which he will embark on towards the end of the year. 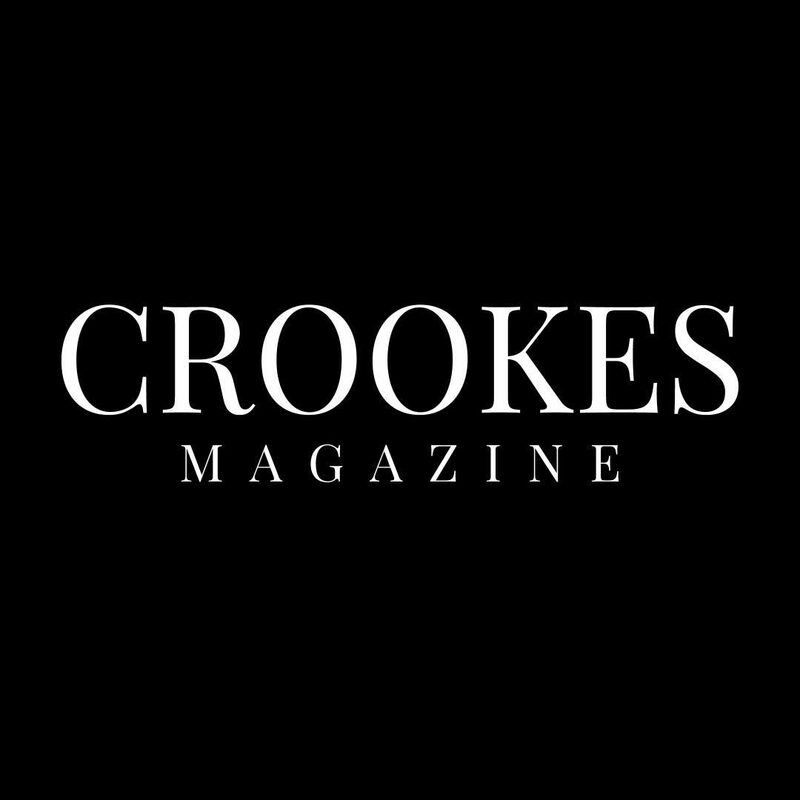 But before he begins travelling, we wanted to catch up with Hozier after listening to his new release. 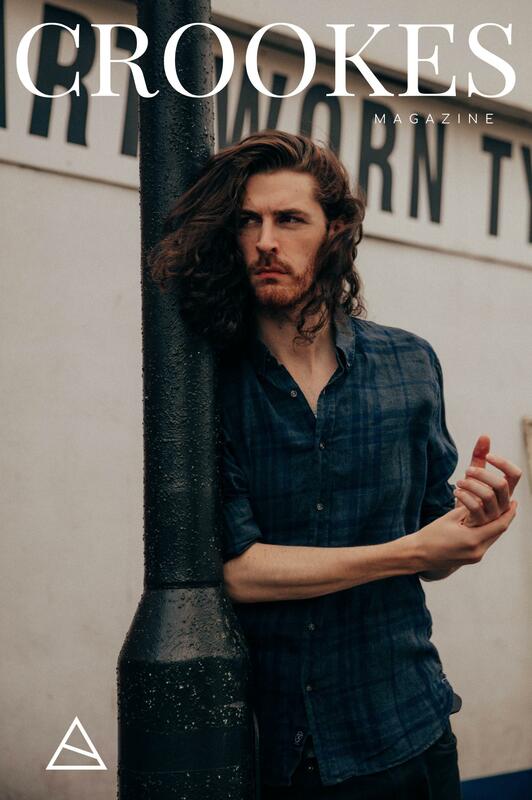 Alongside our full interview, we asked Hozier for his five go-to tunes – which we’ve turned into a Spotify Playlist.